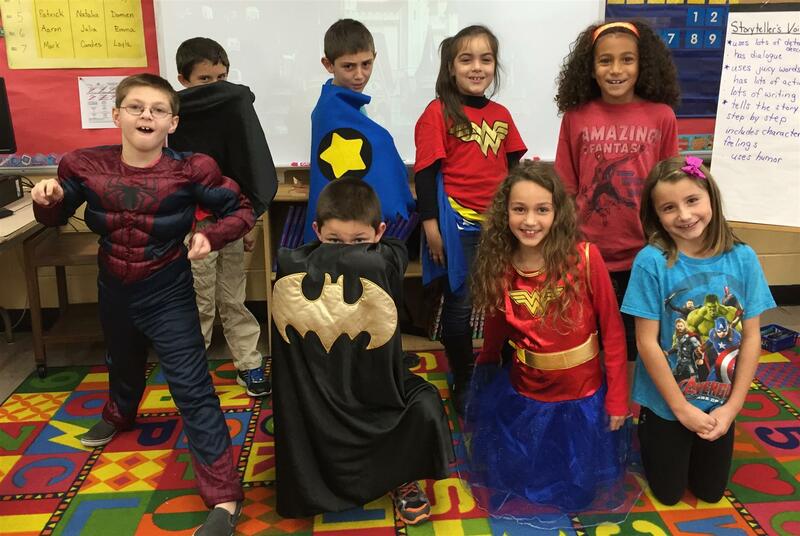 On Friday, Wakelee School celebrated reading by having their annual JamboRead activities and assembly. 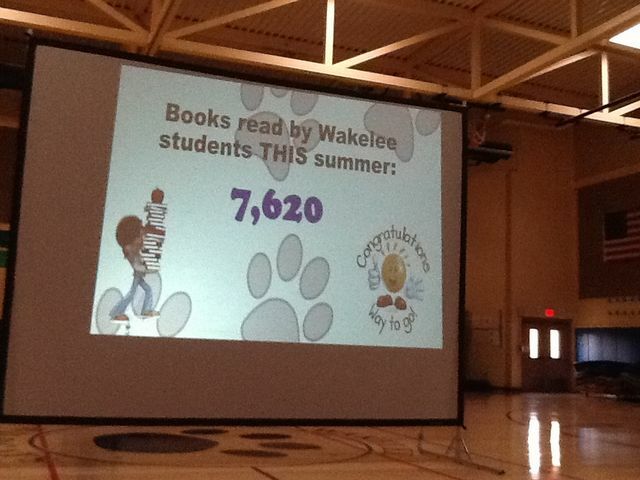 Students were rewarded for meeting summer goals in reading, as Wakelee students read 7,620 books combined! 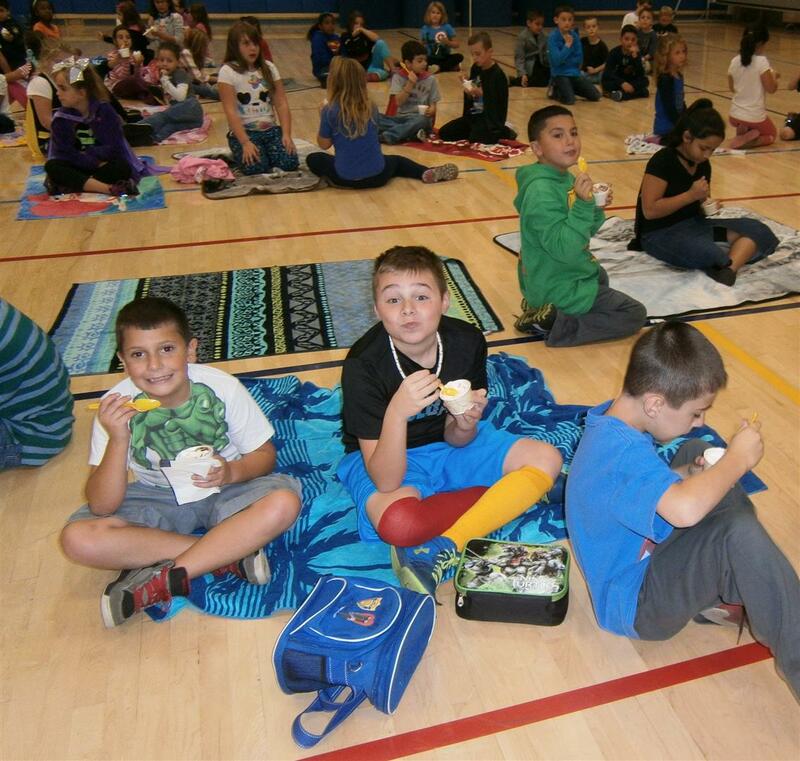 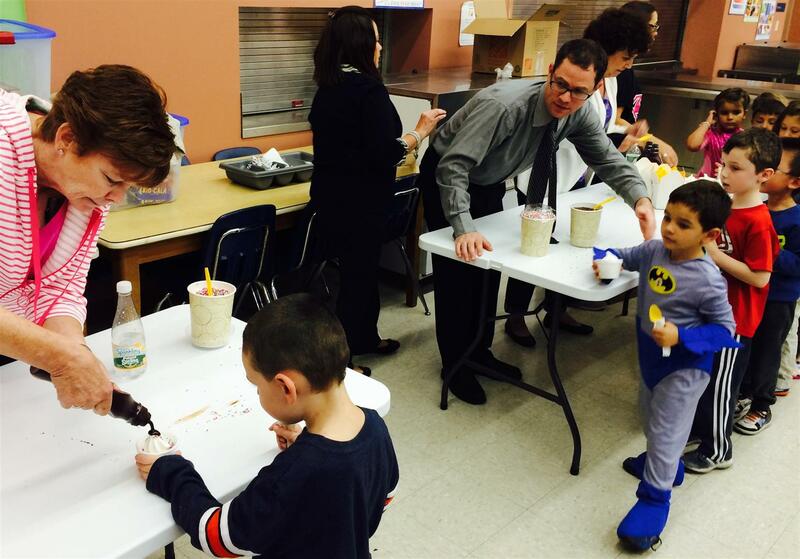 Students were treated to ice cream and a picnic lunch.